With his recent Diane Kruger-led terrorism drama In the Fade, Fatih Akin finally returned to the kind of global attention he earned with his break-out films Head-On and The Edge Ashes in the Snow of Heaven. 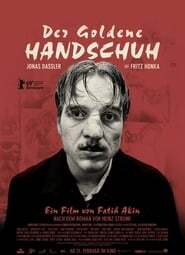 The German director will now, fittingly, return to Berlinale with his next film, Der Goldene Handschuh aka The Golden Glove. 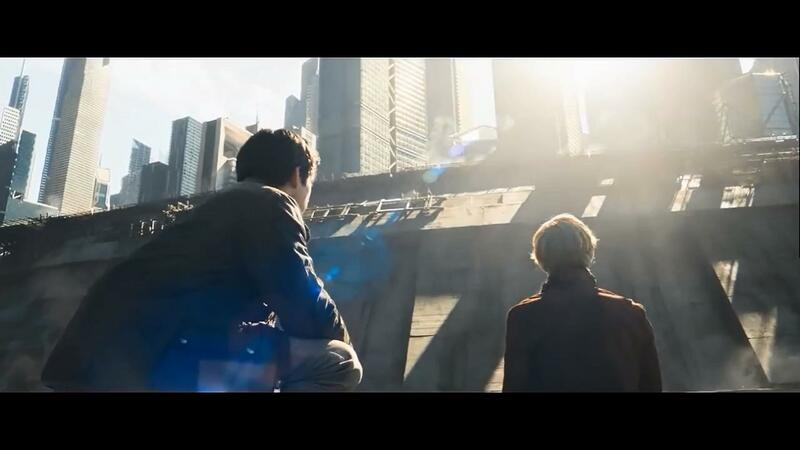 The first trailer has now arrived and while it is currently absent of subtitles it shows the deranged new territory Akin is exploring. The drama, which looks to have some over-the-top comedic tones, follows the true story of a serial killer in 1970s Hamburg who killed four prostitutes. After last year’s The House That Bent Jack Built, we’ll have to see if audiences can stomach a similar story. Starring Jonas Dassler, Margarethe Tiesel, and Hark Bohm, see the trailer and poster below. Étienne Tinan (Andranic Manet) is a would-be film director in search of his own direction. This country boy’s quest for inspiration leads him to a modern university program in Paris….